Mosey to the middle of the field. Appreciate the fact that F3 is free, quite remarkable in this society. Roll the dice. Complete 20 reps of the corresponding exercise. If you roll doubles, complete 40 reps.
We threw the dice 27 times and had 5 doubles for a solid 640 reps. No snake eyes. After the dice punished us on this workout, YHC reflected on how some men choose to let dice determine their outcome in life, gambling away their earnings. That is foolishness. However, many men also gamble by leaving the outcome up to other external forces and don’t take initiative when dealing with careers, relationships, etc. The proper answer isn’t to lean into your own understanding either. YHC put the burpees on 7 so that they couldn’t be doubled up, but after an incredible string of 7s, many PAX pointed out that it is one of the most common results. YHC does not regret this. 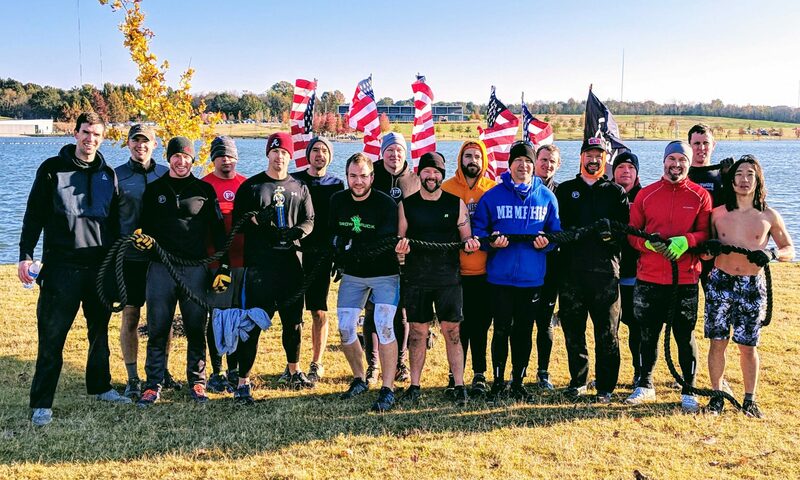 The PAX (and YHC) were quite disappointed that snake eyes were never thrown, but perhaps that was “meant to be” (Oprah bomb). GrowRuck will be here before you know it. Sign up!